Genome Alberta’s grant funding impact reporting was getting lost in incomplete data gathered in different formats including Excel spreadsheets, Word documents, and PDFs. With data from various sources, it took this government-funded research corporation a lot of time to gather information about their impact. 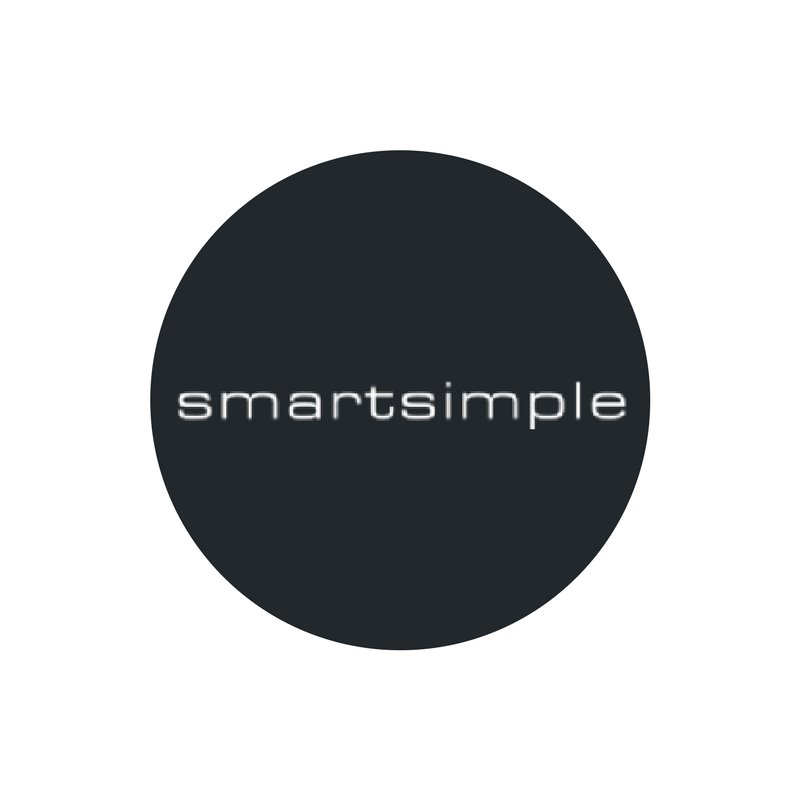 SmartSimple delivered an all-in-one fully auditable solution that accommodated their nuanced funding structures while empowering them to create very granular ad-hoc impact reports to provide transparency and gain insight into their funding strategies. Founded in 2005, Genome Alberta is a nonprofit research corporation that funds and manages genomics research and partnerships. Funded by the province and the federal government of Canada, they support genomics solutions through funding efforts that advance the study of genomes through collaborations and partnerships. Some of their funding efforts are geared toward the improvement of disease prevention, diagnosis, treatment, technologies that assist science programs, and sustainable agricultural and environmental studies. Genome Alberta’s impact data gathering process was scattered and housed in a combination of Excel, Word documents, and PDFs. This created hours of wasted administrative time with little results when it came to developing a sustainable reporting strategy that maximized impact. 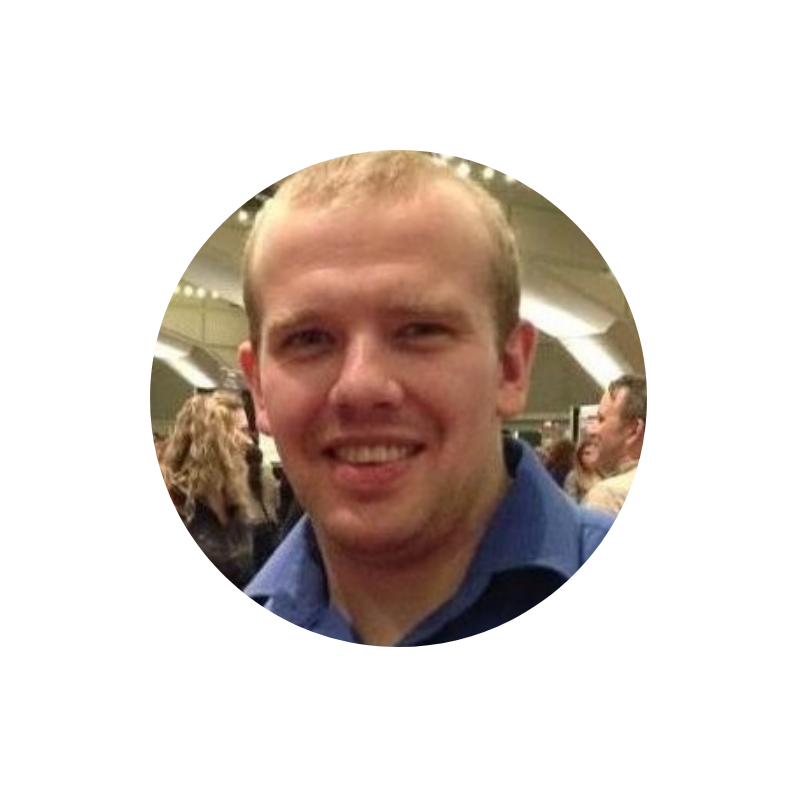 “It was difficult to pull out project outputs from previous investments, and we needed something better put in place,” says Ryan Mercer, Research Program Manager for Genome Alberta. Without the proper perspective of their funding efforts, it deeply affected their big-picture impact strategies. 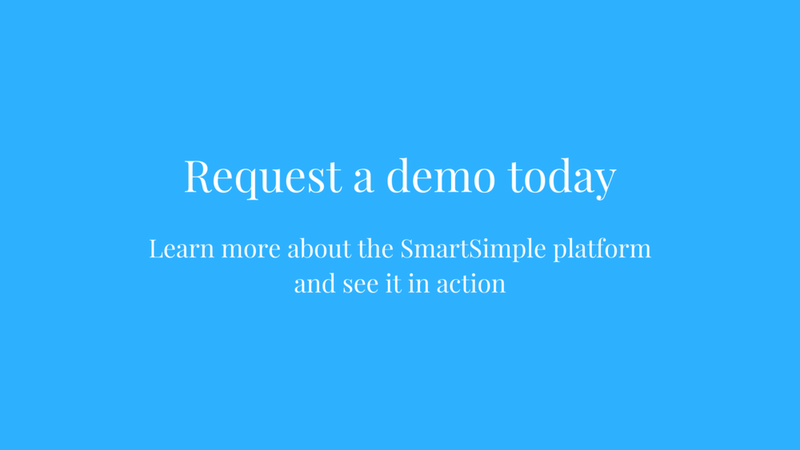 Using the flexibility of the SmartSimple system, they were able to configure a centralized reporting system that allowed for ad-hoc reports for project impact. Mercer also configured the system to create real-time reports to give insight into external and internal operations, “creating these dashboards and systems gave us a broader picture of our funding efforts and a holistic view with day to day reporting.” Genome Alberta is working on implementing future systems for streamlined application intake and return on investment dashboards. 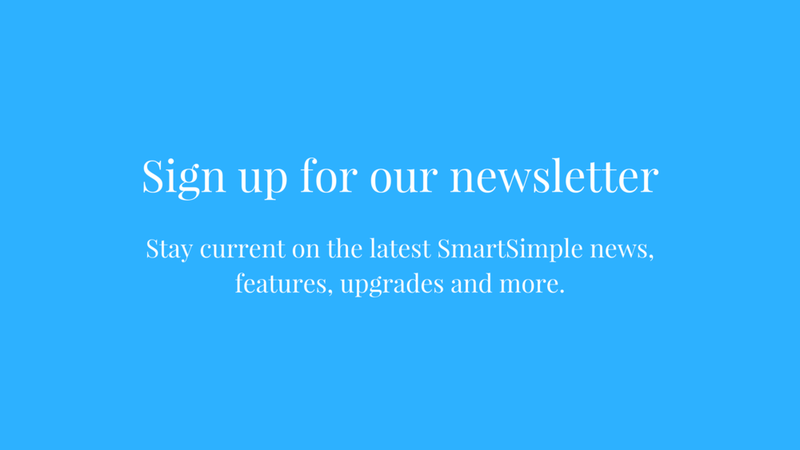 When SmartSimple was first implemented, they configured it to serve as a project management tool to track granting activities, performance, and evaluate post-award programs. Administrators were empowered to delegate relevant data to different project managers to access only for their project. “We created a user guide for the project managers, and it was taken quite well,” says Mercer. As their needs grew, the system was flexible to scale with them. 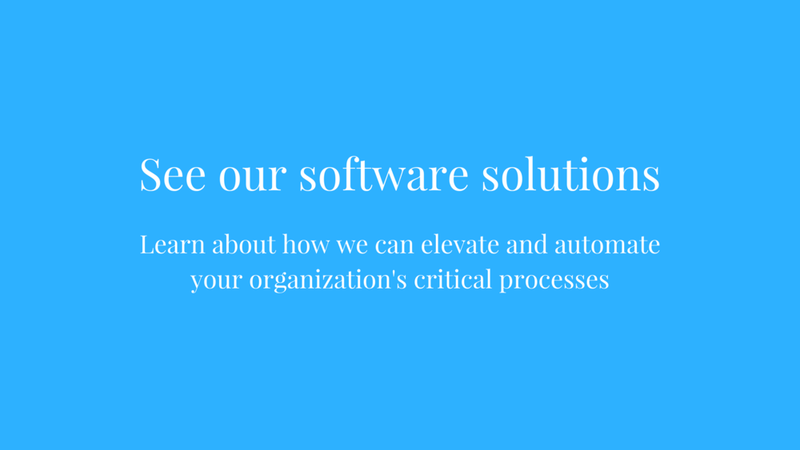 They then configured a separate system for tracking corporate funding grants for a simplified workflow.